Bravr CEO Shahin Fard shares a sneak peek of his exciting new project Compare.Parts and explains why it could be game changer for automotive consumers. Outside of running Bravr, I personally build performance cars and would regard myself as a car enthusiast. The car enthusiast community is huge, and over the years I’ve forged friendships with garages, suppliers, tuners and enthusiasts, ranging from classic car owners to street drifters (streeto). In 2007 I founded a racing team and as a team we enter drag racing, drifting and circuit events. Over the last 15 years or so, I have become acutely aware that the aftermarket sector is heavily fragmented with thousands of suppliers online across the globe. 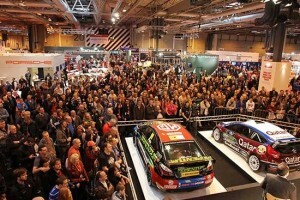 Don’t take my word for it, you only have to attend Autosport or SEMA to see the size of the market – its a multimillion pound industry. I did a poll amongst car enthusiasts asking what their average spend was on their cars within the last year, and the overriding majority said between £5,000 and £10,000. Most car enthusiasts practically spend all of their disposable income on their cars. Finding parts cost effectively is a necessity for an enthusiast, and I’ve personally clocked up hundreds of hours trawling the net looking for parts online. Most of the car parts websites are badly built, with poor search functionality. 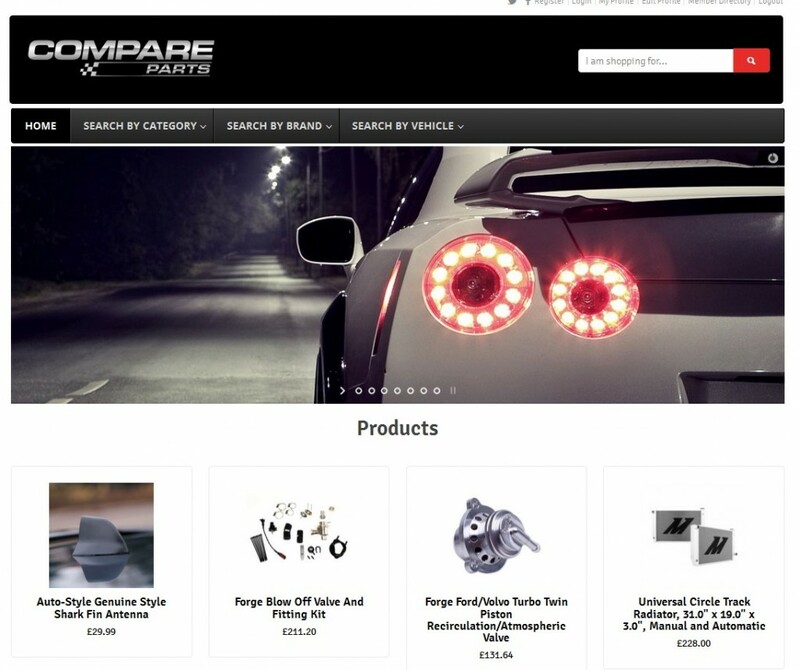 Compare.Parts (previously known as CompareCarParts) will be the first automotive parts comparison site to soft launch in early 2015. This site will list thousands of products from retailers globally and provide users with the ability to find parts quickly and cheaply. The site is currently in beta and being tested by a focus group of suppliers and enthusiasts. I originally came up the car parts comparison idea back in 2008, and like all great ideas it has taken time to mature. It’s something I’ve been quietly working on in the background. Every Friday at Bravr HQ, we try to spend a few hours working on personal development projects. I personally believe this is important and allows the team’s skillsets to grow across marketing disciplines. This has been my personal project and soon it will be time to remove the password and release it online. The aim of the site is to provide a free comparison site for car enthusiasts to save them the time and trouble trawling through sites online. It’s built by enthusiasts for enthusiasts. Compare.Parts makes parts finding easy, changing the way the industry finds and purchases aftermarket parts. If you are interested in getting involved with the project, or have any ideas then please get in touch at [email protected].